Marilyn graces the cover of a new Life magazine special, ‘Hidden Hollywood: Images of a Golden Age’. 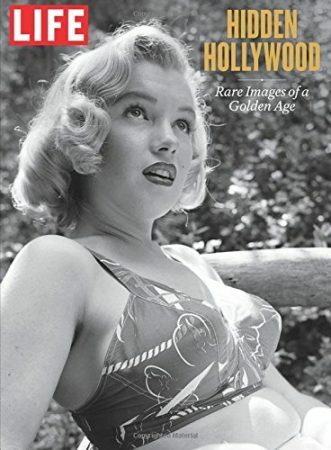 Inside are more images from Ed Clark’s photo session with a young Marilyn at Griffith Park in 1950, as well as his famous shot of Marilyn and Jane Russell sipping Coke on the set of Gentlemen Prefer Blondes. Other stars captured at work and play featured include Elizabeth Taylor and many more. It is available at stores across the US and, for international readers, via Amazon. 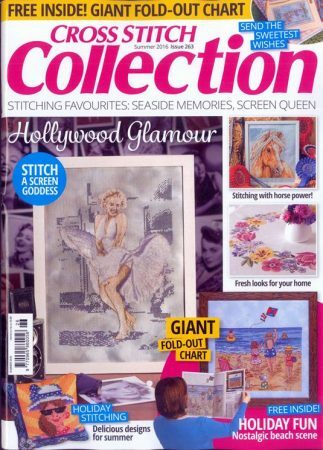 And if you’re a dab hand at embroidery (sadly I’m not), Marilyn also features in UK magazine Cross Stitch Collection this month. Next PostNext Happy Birthday Marilyn!